VALUEUSA (Voice of Adult Learners United to Educate) is a 501c3 non-profit national organization working to improve the U.S. adult education system and empower adults with low literacy skills to realize their human potential. We aid adult learners to develop leadership skills through our national Leadership Trainings and help programs improve their services as well as heighten public awareness to increase support for adult literacy efforts. 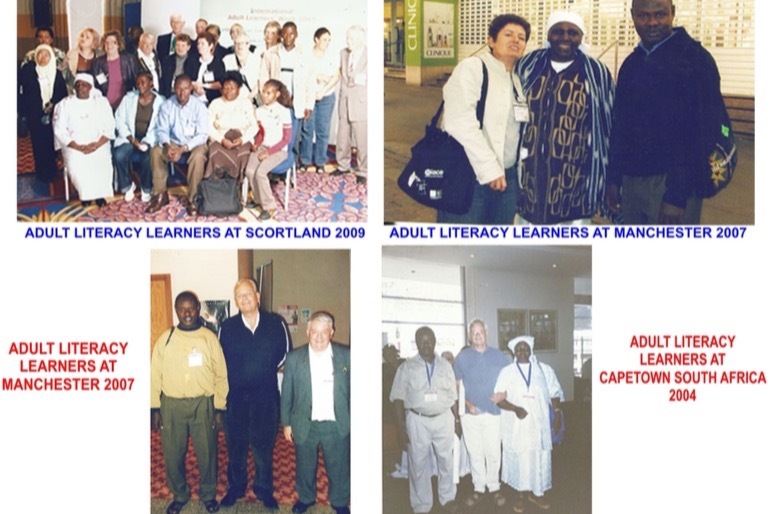 In November 2019 the first International Adult Literacy Learner and Tutor Conference will be held in Kampala, Uganda in partnership with the UNESCO Institute for Lifelong Learning (UIL). 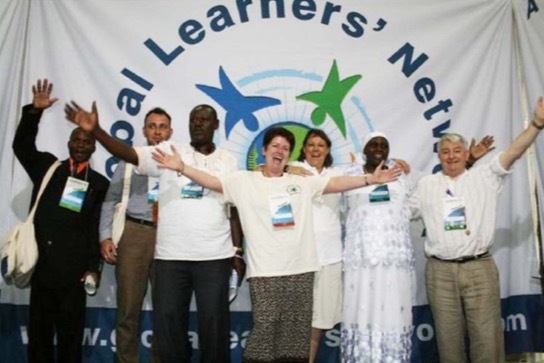 VALUEUSA wants U.S. adult learners to participate in this event as we believe it’s a great opportunity to share practices and create an international network of support in this one of a kind event. Because of funding priority in the U.S., we cannot fund international efforts on our own. As a national organization working in the field for over 20 years, we feel our country needs to have more presence in the international literacy scene. We know our landscape very well but growth and change can only happen with true collaborative efforts such as this.